With b/w sketches and silhouettes. 190 x 130 mm (7 x 5 inches) - 269pp. Yellow/black illustrated hardback cloth cover. G : in Good condition without dust jacket. Cover rubbed and marked, with crack to cloth across spine and spine edge. Hinges cracking. Pages slightly yellowing. Small library stamp 'H10' on ep. 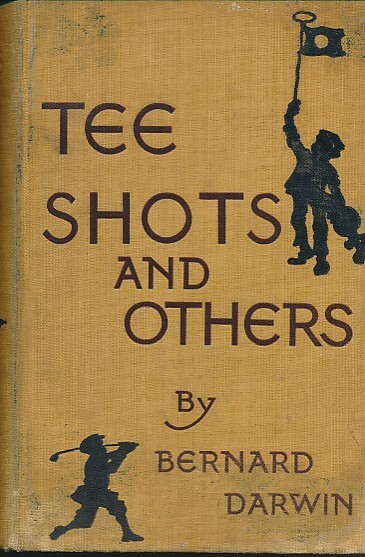 Golf humour, poetry and stories.